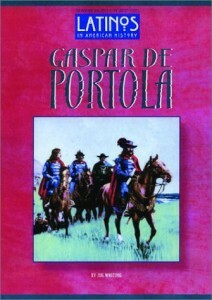 Gaspar de Portola was the first Spaniard to explore “upper” California. He founded the cities of San Diego and Monterey. He became the first governor of California.